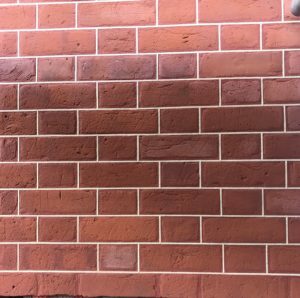 London Repointing & Restoration approach when brick repointing is to achieve outstanding RESULTS !!! Our specialist hand picked craftsmen have a real passion, understanding and dedication to the history, technology and practice of historic period facades. 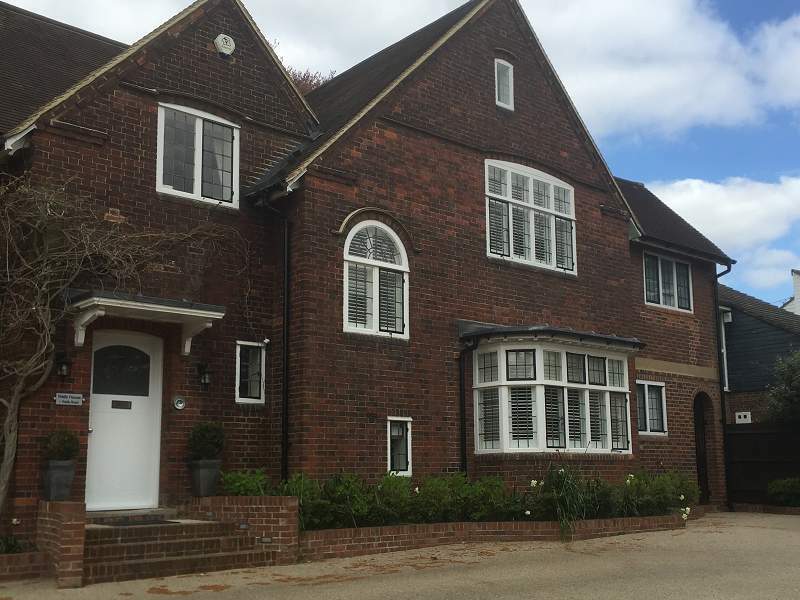 Our aim is to restore your brick facade to its highest standard based on our genuine understanding of the property using traditional materials and craftsmanship. As soon as you start to study old buildings and how to care for them the first thing you become aware of is the importance of using traditional materials. At London Repointing & Restoration we understand the buildings fabric and this is why we only use these traditional materials. Too often we see modern materials such as cement used to repoint Victorian, Edwardian and Georgian brick facades. Period properties were built so that the building could breathe, moisture would be absorbed into its fabric and that moisture would naturally dry out again. This is possibly the most significant element to maintaining the ‘health’ of the wall and enhancing the appearance. The correct repointing can assist in waterproofing and stabilizing the walls of the structure, extend the life of the wall and individual stones and enhance the visual qualities of natural stone walls. The importance of this cannot be over-emphasised. Incorrect pointing can seriously reduce the performance of a wall and by implication a building. Water can become trapped behind dense mortar and not evaporate, and this poor work can result in physical damage to the stone and brick. The most common problem with old houses is flaking brick and spalling stone, which can almost always be traced back to when the joints were raked out, and cement mortar used to re-point them. If cement mortar is used, water will not escape the walls, and you will have damp problems inside the house as well. This is one of the common causes of so-called rising damp – it is nothing to do with rising damp, and the solution is NEVER an injection damp proof course! This is death to an old house – you must ALWAYS rake out the joints and re-point using lime mortar, which should have NO portland cement in it. 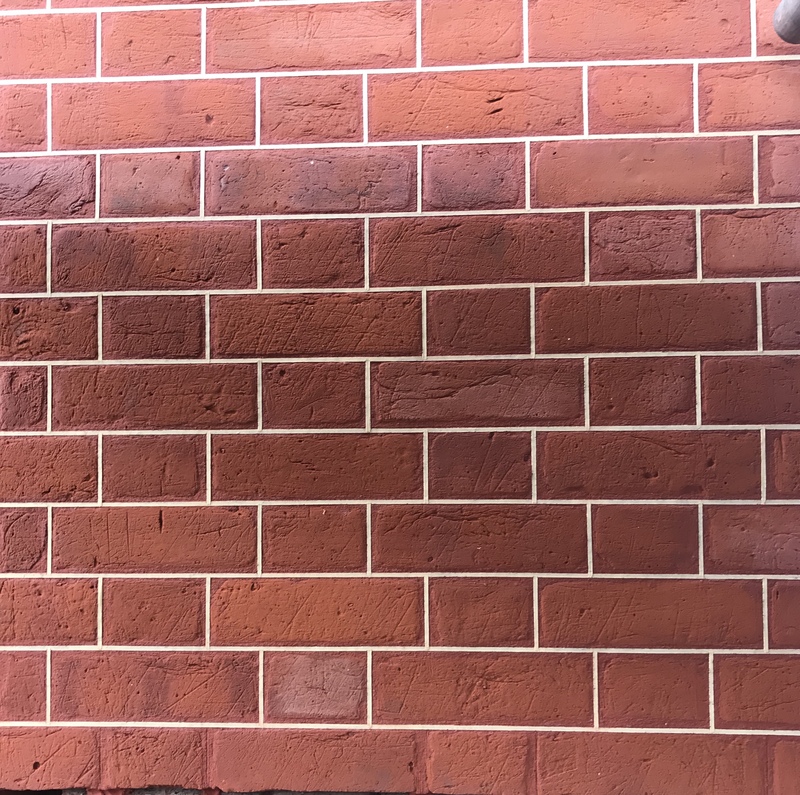 If in doubt, ask London Repointing and we will insist on showing you proof that we know how to rake out, mix and use lime mortar (sometimes referred to as hydraulic lime mortar). We are NOT talking about buying a bag of sand, and a bag of lime from the builders merchant – this will not do the job, and is NOT the material we are talking about. Pointing old stonework or brickwork is a specialised job and must be done by people who know what they are doing. There are several grades of NHL lime – (Natural Hydraulic Lime) – and the three commonest grades are used for pointing stonework, brickwork, and where additional strength is needed, chimneys for example. Another consideration is that these ‘solid wall’ houses were built to ‘move’ – the lime mortar is flexible. It actually moves and self heals – if a small crack develops because the house settles a little, or brickwork moves, the crack heals – lime has this amazing property of actually taking in water and carbon dioxide from the atmosphere, and growing tiny calcite crystals which span the cavity of the crack, and tie it together again. Using cement based compounds is an absolute no-no – this introduces rigidity, and in an old house which needs to move, cement just cracks and falls off within a short period of time – it is useless, and a completely inappropriate material to use. 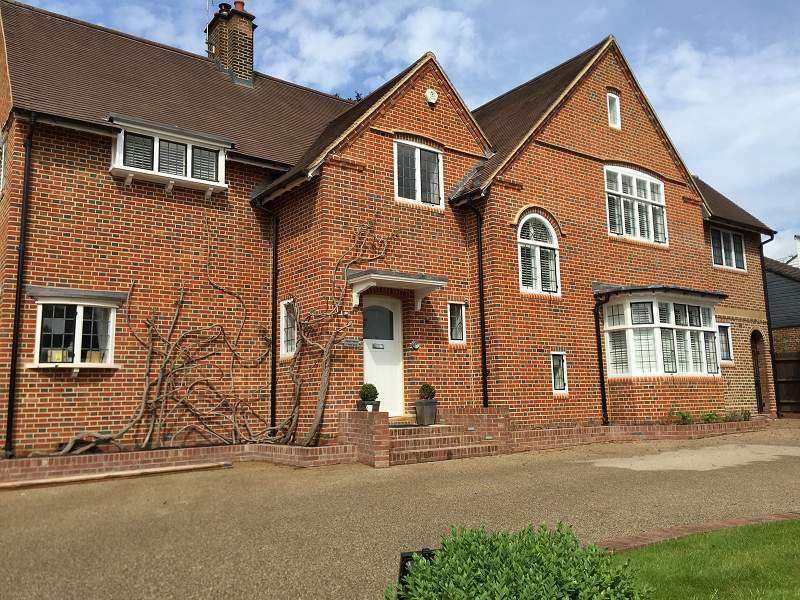 At London Repointing & Restoration we offer many different techniques and repointing finishes. Tuck pointing is a English term that denotes a highly skilled refined method of pointing brickwork in which a pigmented base mortar – or ‘stopping mortar’ is flushed into the joints to match the bricks. Once stiffened it is then grooved directly to receive a carefully placed ribbon of lime putty precisely trimmed to size. 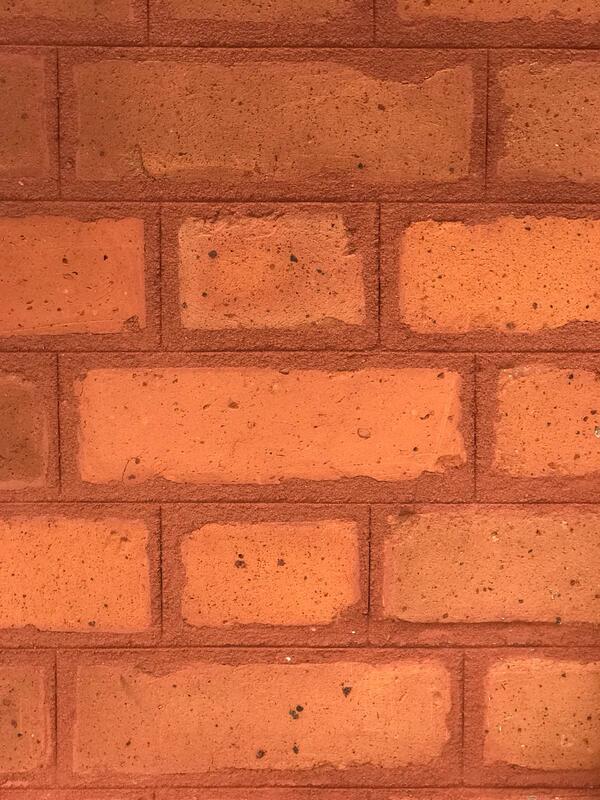 The idea of Tuck pointing is to give an Illusion that the brickwork is perfect. This is a very poplar finish for our clients, a similar method to Tuck pointing but not as labour intensive. Essentially it involves drawing a trowel along the mortar joints just in from the arris of the brick. This is still a very skilled process and takes dedication and patience to achieve perfect results. For this style of pointing we use a rule and straight edge and scribe a small penny size joint through the middle of the mortar joint, This hides all irregular bricks and gives a much better smarter look. An extract from an episode of the Sarah Beeny program on Channel 4 highlighting the importance of repointing. It is possibly the most significant element to maintaining the ‘health’ of the wall and enhancing the appearance. The correct repointing can assist in waterproofing and stabilizing the walls of the structure, extend the life of the wall and individual stones and enhance the visual qualities of natural stone walls. The importance of this cannot be over-emphasised. Incorrect pointing can seriously reduce the performance of a wall and by implication a building. Water can become trapped behind dense mortar and not evaporate out, physical damage to stone and brick can result from poor work. If the house is built using lime mortar, it is most likely that the walls are solid – they won’t have a cavity. These walls need to be treated very differently to ones with a cavity. These walls need to breathe – the stone and brick from which they are built is harder, and less absorbent than the lime mortar, and any moisture in the wall escapes through the mortar joints. This can be moisture from condensation on the inside of the walls, or water which falls on the outside of the wall from rainfall. If the mortar joints are left to breathe, your walls will stay dry. The lime mortar gradually ‘self sacrifices’ over many years, and recedes into the joint, so that eventually, there is a slot between the bricks or stone. The commonest problem with old houses is flaking brick and spalling stone, which can almost always be traced back to when the joints were raked out, and cement mortar used to re-point them. If cement mortar is used, water will not escape the walls, and you will have damp problems inside the house as well. This is one of the common causes of so-called rising damp – it is nothing to do with rising damp, and the solution is NEVER an injection damp proof course! This is death to an old house – you must ALWAYS rake out the joints and re-point using lime mortar, which should have NO portland cement in it. 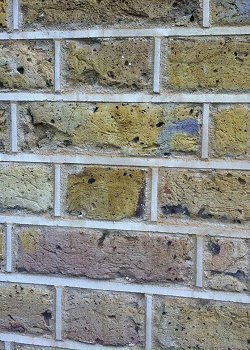 If in doubt, ask London repointing and we will insist on showing you proof that we know how to rake out, mix and use lime mortar, sometimes referred to as hydraulic lime mortar. We are NOT talking about buying a bag of sand, and a bag of lime from the builders merchant – this will not do the job, and is NOT the material we are talking about. Pointing old stonework or brickwork is a specialised job and must be done by people who know what they are doing. There are several grades of NHL lime – (Natural Hydraulic Lime) – and the three commonest grades are used for pointing stonework, brickwork, and where additional strength is needed, for eg., chimneys. Another issue which you need to understand is that these houses were built to ‘move’ – the lime mortar is flexible. It actually moves and self heals – if a small crack develops because the house settles a tiny bit, or brickwork moves, the crack heals – lime has this amazing property of actually taking in water and carbon dioxide from the atmosphere, and growing tiny calcite crystals which span the cavity of the crack, and tie it together again. Using cement based compounds is an absolute no-no – this introduces rigidity, and in an old house which needs to move, cement just cracks and falls off within a short period of time – it is useless, and a completely inappropriate material to use.